Although some dental visits and care can be expensive, it often does not make sense to purchase dental insurance. If you do not need more than regular screenings and cleanings, paying premiums for an expensive dental policy may not be cost-effective. It is important to carefully look at how much is covered and how much you have to pay. There are additional options available to save costs on dental care, such as a dental discount card. Dental discount cards can help reduce the cost of dental procedures. Users of these cards, however, can only see dentists within a specified network. 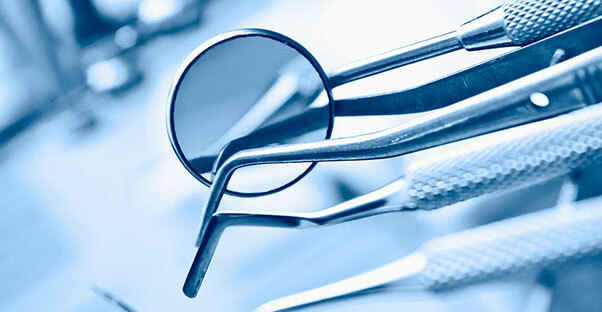 Depending on the plan, the cards offer either a percentage off of dental charges while or require set fees for specific visits or operations. One downside is that the cards cost a yearly fee. When considering a dental discount card, you should look carefully at the differing plans to determine which is best for you and your family. Before purchasing a plan, it is important to make sure that the dentists are currently accepting new patients. This will prevent you from purchasing a plan that you are then unable to use. Next, you should consider the different costs of the services. Some plans reduce the cost of cleanings but increase other dental procedures such as x-rays or repair work. It is also important to factor in the administrative costs that the card plan may have. Most plans charge an enrollment fee. Be aware of whether the plan has a monthly fee or an annual fee to determine which would be cheaper. Generally, the annual fee adds up to a lower payment amount. If your plan discounts dental fees by a percentage, it is important to compare the prices of the dentists that you and your family visit. Some dentists will charge more for the same procedure than others. A positive about dental discount cards is that they can be used immediately. This means that cardholders will not have a waiting period for major dental work as may be the case with some larger dental insurance programs. Adding additional family members to the card is not very expensive either. Many of these packages come with a 30-day money-back guarantee, which can be helpful in determining if the plan is really helpful for you or not. Another advantage of discounted dental plans is that there are no health restrictions or annual limits and there is little paperwork. However, payments are required at the time of service. With some proactive comparison on your part and some careful consideration, discounted dental cards may be able to save considerable amounts of money over other dental insurance plans or be able to afford dental coverage that was not previously offered to you.